The Indian counterfeit market is worth over INR. 40,000 crore as per reports. In India, approximately 3 billion pieces of counterfeit and pirated products were seized in 2013. Of these, 2.3 billion pieces were illicit pharmaceutical products, 470 million pieces were electronic appliances and 50 million pieces were foodstuff. In the FMCG (Fast moving consumer goods) industry, packaging remains the worst effected industry due to counterfeiting which accounts to over 30% of the business revenues, according to a report. The estimated value of counterfeit and smuggled goods of these, grew from Rs.729 billion in 2012 to Rs.10,54 billion in 2014 according to a study. There is annual loss of US $ 2 billion because of counterfeited auto components alone. Counterfeiting is a global problem and is growing at an alarming rate and India is a large market for such activities. India's booming e-commerce environment has added further complexities. Counterfeiting not only affects the sales and revenue of the industry but also dents the reputation of brands and results in heavy revenue losses due to unaccounted sales and a huge challenge to the 'Make in India' program. 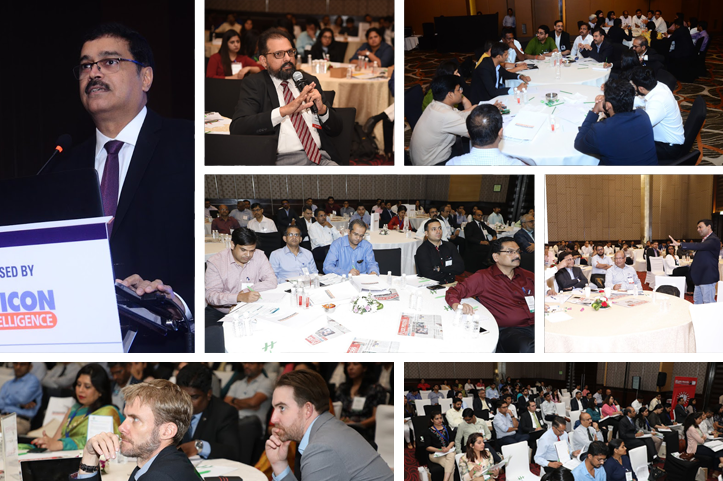 The '2nd Annual Anti-Counterfeiting and Brand Protection Summit 2019' will bring stalwarts from cross industries under one roof to discuss the latest counterfeiting issues and best practices for brand protection. The summit will focus on discussing latest trends in anti- counterfeiting, challenges and issues faced by organisations to fight counterfeiting in India, there will be discussions on the recent legal developments, understanding how to carry out risk profiling, role of effective packaging, supply chain authentication and latest technologies and solutions. The summit will offer excellent opportunity to discuss, share experiences, case studies, network with industry leaders and learn about the current and innovative practices in the industry to curb counterfeiting and protect your brand.